The Dash diet was designed for people with hypertension. High blood pressure is one of the most common diseases of modern man and the statistics show that almost in every family there is at least one person that suffers from it. Dietary approaches to stop hypertension - DASH is therefore an acronym for the diet for high blood pressure, hypertension diet, the names are numerous, we will further call it the dash diet. Diet for high pressure proved extraordinarily good for losing weight and came very quickly into the category of the most popular diets for weight loss. American nutritionists who designed the DASH diet, consider that obesity is associated with high blood pressure and that people who are overweight should try it. The basis of this diet is Mediterranean cuisine, which itself is food for high pressure. This is a fairly simple diet where participants do not have to make great sacrifices and major changes for it to be effective. The basis of this diet is healthy and low-calorie diet products. Dash menu is rich in: vegetables, fruits, whole grains, dairy products with low fat, fish (omega-3 fatty acids), poultry, and legumes, nuts and similar. 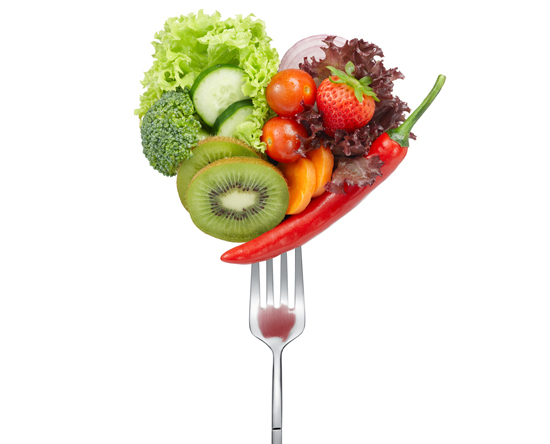 Dash diet so to speak is not a diet but this is a varied diet for the whole family. Grains: 1 serving = 1 slice of bread or 1/2 cup of dry cereals or half a cup of cooked rice or pasta. Recommended are whole grains or cereals with whole grain because it contains nutritious vegetable fibers that facilitate digestion. Dairy products with low fat: servings = 200ml yogurt or skim milk or low fat 42 grams of cheese. These foods will provide you with all the necessary intake of calcium during the day, and always choose products with low fat percentage. Nutrition in hypertension limits alcohol intake to one drink per day, the experiences of patients are that dash diet achieves best results if the alcohol is completely removed. Necessary is daily physical activity that certainly speeds up weight loss. Eat three main meals and enter a larger number of vegetables snacks, fruits and cereals. The most important thing is not to exceed the amount of the individual portions. NOTE: If you are impatient, this diet is not for you. Dash diet is not restrictive diet so it is not an instant solution for fast weight loss. You will lose about a kilogram in a week with this diet. Dash diet is strongly recommended for people with hypertension but also to all others who want to lose weight. Before starting this healthy dieting consult your diet. Read about other diets on our website: alkaline diet, sonoma diet, anti-candida diet, the Brazilian diet, abs diet for a flat stomach, cellulite diet, Pritikin diet, paleo diet and many others.